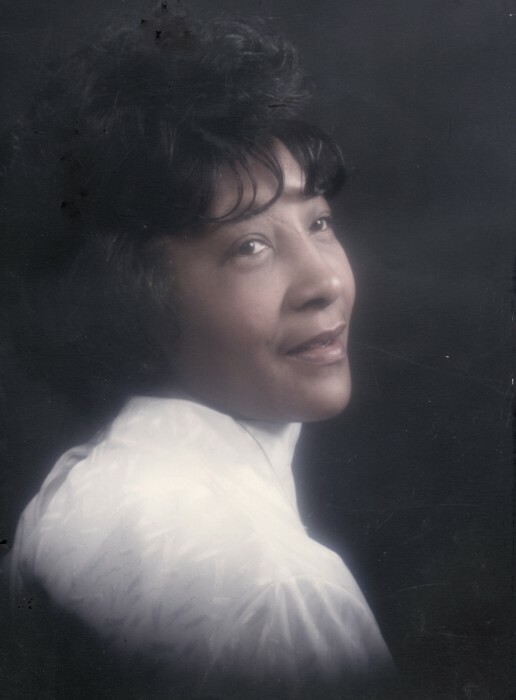 Susanne (Suzie) Nooks, age 79, transitioned from this earth to glory on Sunday, March 24th, 2019, in Columbus, Ohio. Susanne is survived by her daughter; Pamela (Marcus) Jones; 3 grandchildren; La’Toya (Nicholas) Stewart, Na’Tera (DeAnthony) Toles, Alan A. Stewart, and 9 great-grandchildren; Anthony, Aziah, James, Nyah, Amani, Kaydence (Kaitlyn), Kali, Amelia, and Dani. She is preceded in death by her husband, Ralph (Noodie) Nooks, mother Joan White, brother David Golden, special cousin Esther Jenkins, and many other family and friends. Susanne was born on October 12th, 1939 in Columbus, Ohio. Her career in domestic service lasted for many years before she retired. She was widely recognized for her countless hours of community service throughout the city of Columbus. Many of these hours she spent as a volunteer at Sawyer Towers. Her greatest love was her family who she devoted her whole heart to. Her family and friends will always remember her as a nurturing and kind person. 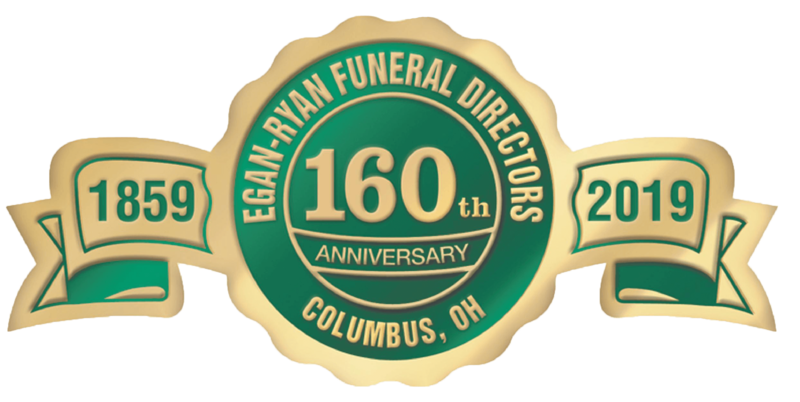 Friends may call 5-6 p.m. Thursday March 28th, 2019, at Egan-Ryan Funeral Services, 403 E. Broad Street, Columbus, Ohio 43215 where a funeral service will be held at 6 p.m. Bishop Johnny Amos Officiating. Private burial to be held later. All are welcome to attend and celebrate Susanne’s life. The family would like to thank everyone for the many prayers, phone calls, text messages, and posts during this time.